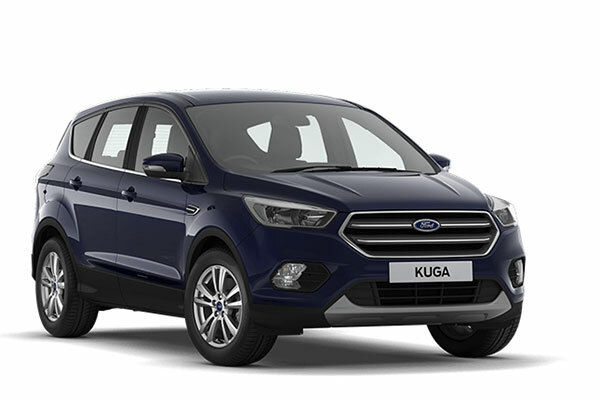 Welcome to Motorparks, where you can find the new Ford Kuga range at very affordable prices. Refined, powerful and incredibly stylish the all new Ford Kuga is an SUV (smart utility vehicle) brimming with the latest technologies and well as boasting capacious storage. Featuring an intelligent All-Wheel drive system, when the going gets rough or slippery on or off-road; the system intelligently adapts to the terrain and road conditions to keep you in control. Active City Stop helps to prevent collisions by automatically applying the brakes at low speeds when it detects a stationary or slow moving object or vehicle. 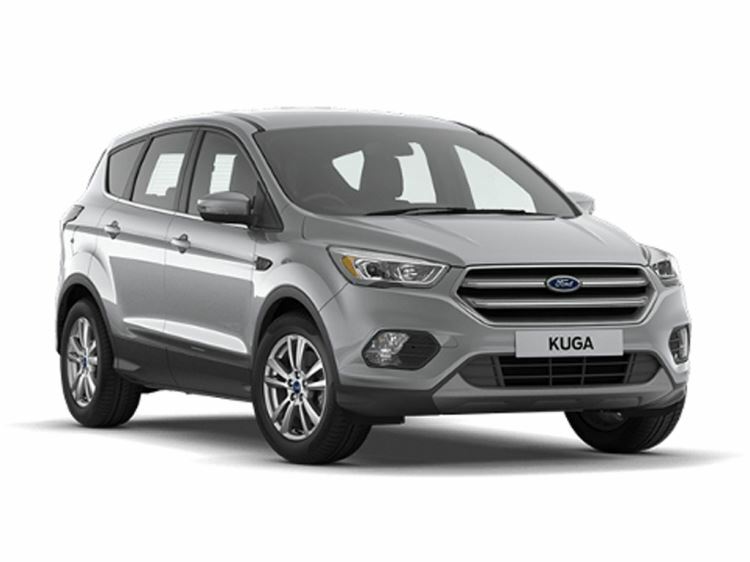 Ford SYNC seamlessly integrates with your smart phone to allow you to have handsfree voice control over incoming and outgoing calls, your music, and it even reads your text messages out loud. 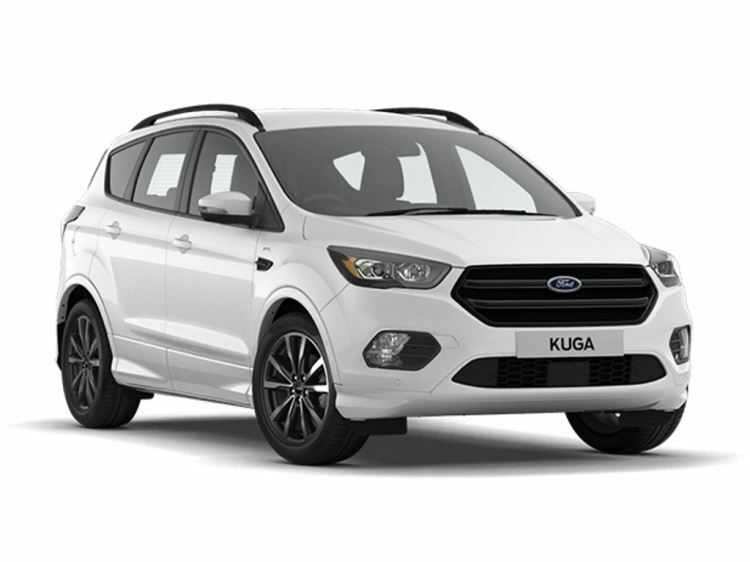 New from 2016 is the Kuga ST-Line, which features unique badging and dark style allow wheels. 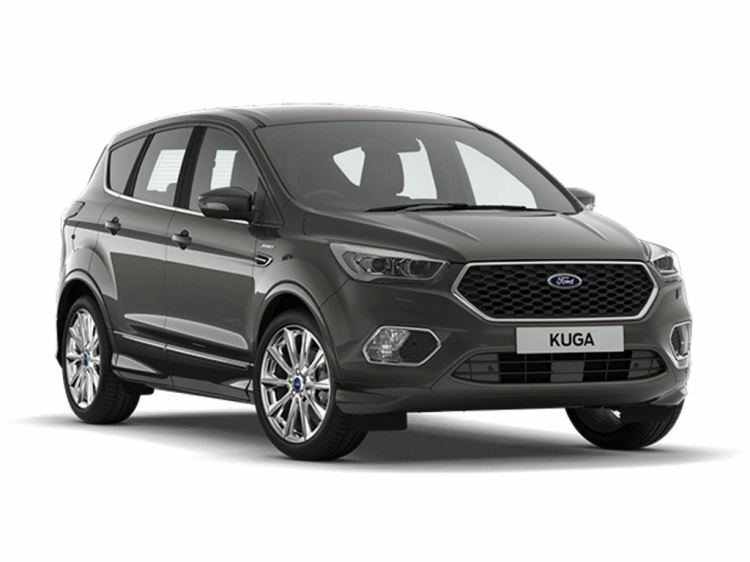 Take a look at the full range of new Ford Kuga cars below and enquire about any that catch your eye online today. 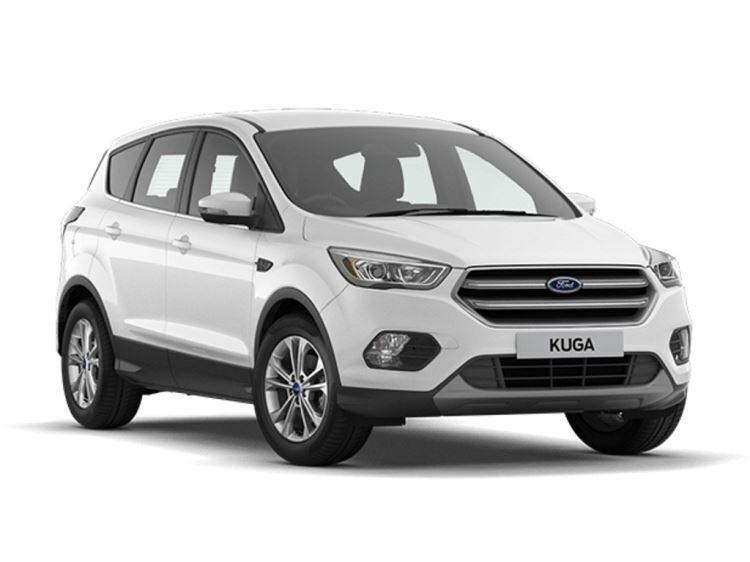 We also have a huge range of low mileage quality checked used Ford Kuga cars here. 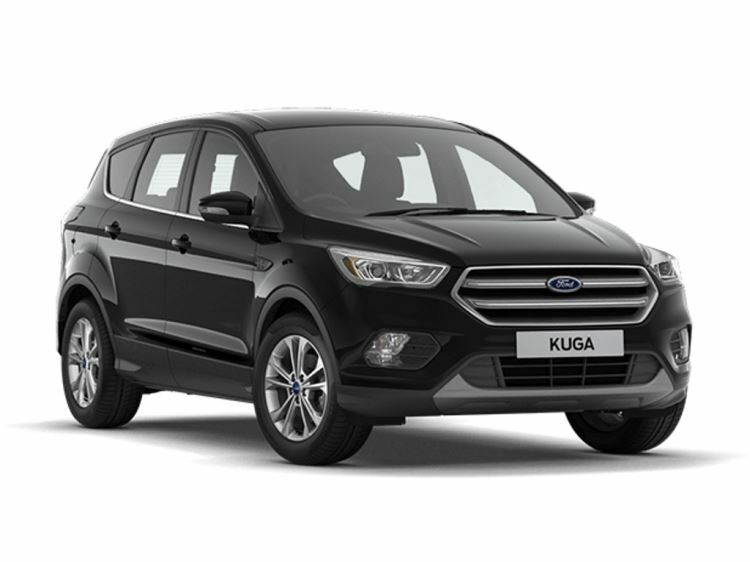 *When using Ford Credit Europe; Terms and Conditions apply.